What Do Headaches, Tooth Sensitivity, and Shoulder Pain Have in Common? Did you know that your dental health can have far-reaching implications for the rest of your body? For instance, gum disease has been shown to increase your risk of stroke and pregnancy complications. TMJ disorder is another oral health condition that can have negative effects on your overall health. Our Lake Worth orthodontist, Dr. Ciro Cabal, will explain the symptoms of TMJ disorder and how we can help. We do not often associate headaches with dental problems. Consequently, finding out headaches may be connected to your tooth alignment may come as a surprise to some patients. TMJ disorder is an oral health condition involving jaw pain issues. Your TMJs, or jaw hinge joints, allow you to move you lower mandible. These hinge joints become exhausted from attempting to hold misaligned teeth in the correct position. As a result of jaw muscle overexertion, you may experience teeth grinding, which can lead to numerous dental health problems, such as tooth sensitivity and increased cavities. In addition, TMJ disorder causes your jaw muscles to pull on other parts of your body like the top of your head, your neck, and your shoulders. This can result in muscle aches, chronic headaches, and even inner ear pain. Dizziness, jaw popping, and difficulty opening your mouth are other symptoms of TMJ disorder. With so many implications for your health, TMJ disorder can have an effect on several aspects of your life. 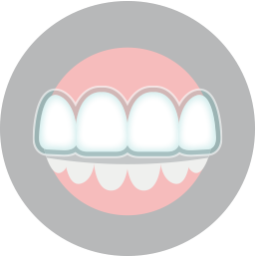 At our Lake Worth orthodontics office, we offer TMJ treatment by aligning your teeth correctly. 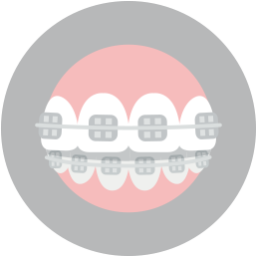 This orthodontic treatment is not a temporary fix, but a proactive treatment that addresses the root of the problem. With aligned teeth, your jaw muscles will no longer struggle to hold your teeth in the correct position, eliminating jaw muscle exhaustion and TMJ disorder. For more information about relieving morning earaches, chronic migraines, and tooth sensitivity, contact our Lake Worth orthodontist, Dr. Ciro Cabal. 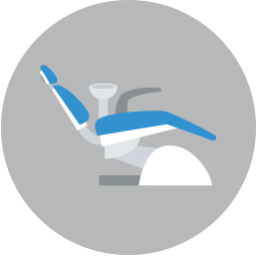 You can schedule your consultation by calling Lake Country Orthodontics at 817-236-7846.